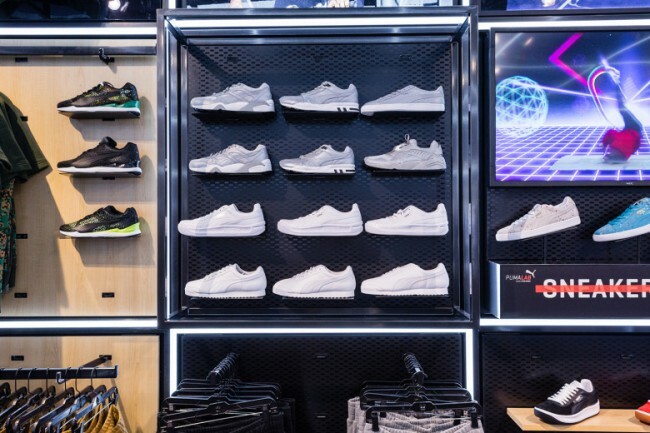 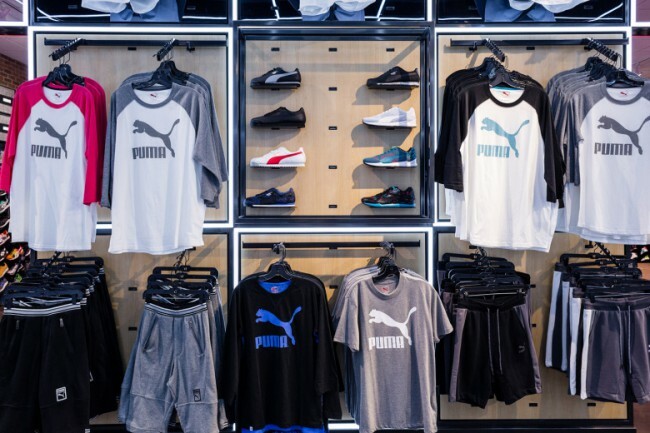 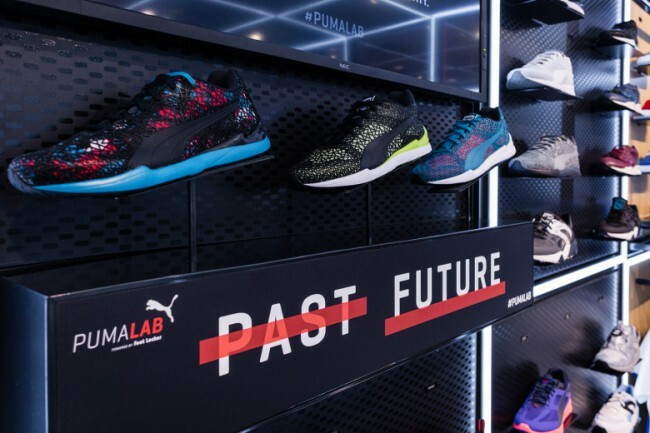 Thought a little lacking in concept name, longtime sportswear brand PUMA has teamed up with Foot Locker once more to open up their own shop-in-shop concept, aptly called PUMA Lab, on 69th Street in Philadelphia. 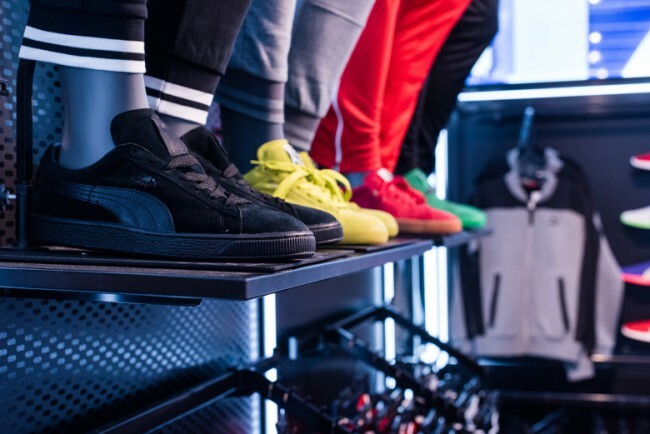 The lab features the brand’s more on-trend products and ideas, taking pride in providing high quality in all aspects of their shoes and apparel, from their authenticity and creativity to their craftsmanship. 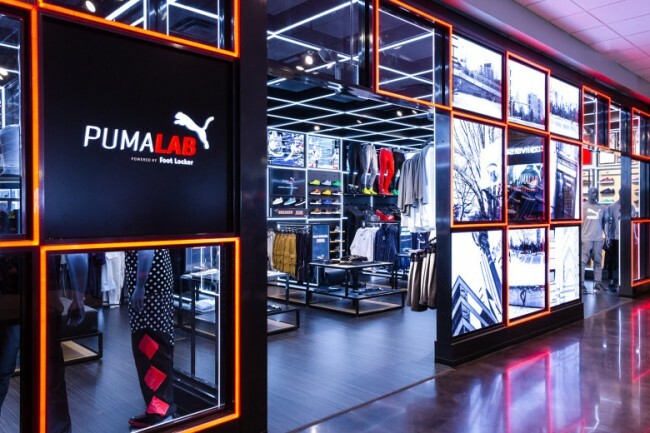 The brand is looking to open another location in Philly, this time on 52nd Street, and will soon bring the lab down to Miami. 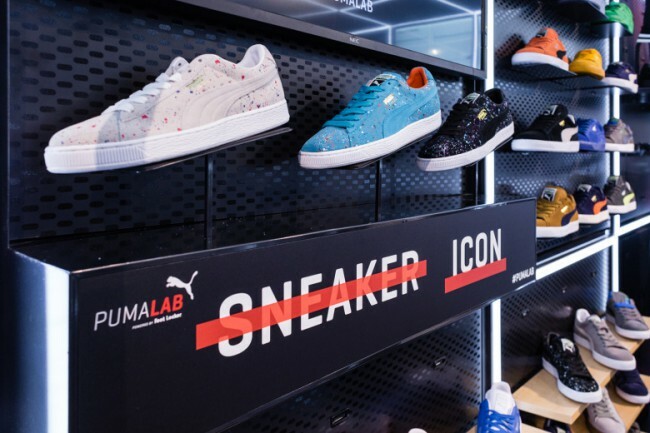 Hit the jump to catch photos of the full concept store and keep it locked for more updates on the PUMA Lab.